Pocket handkerchief made of original Japanese kimono cotton. The fly is here only decoration and not part of the offer. 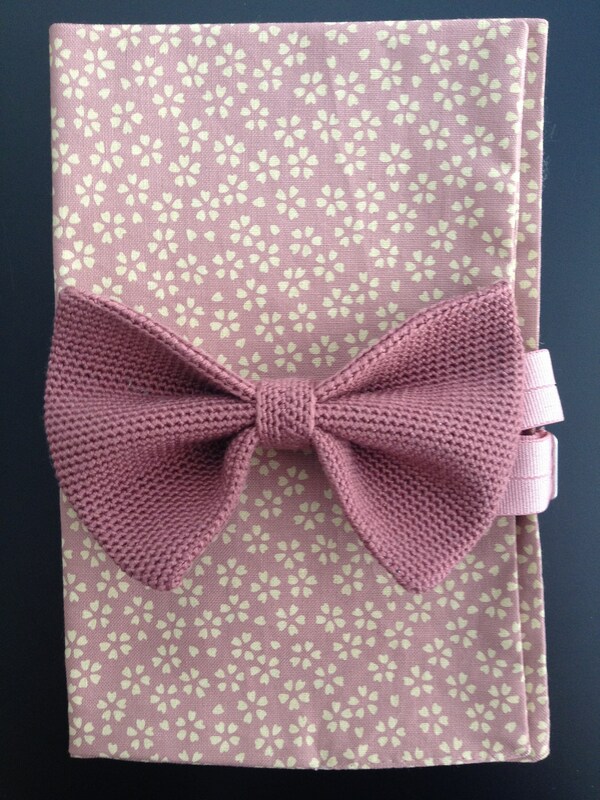 The knitted fly, or a bow tie made of the matching kimono fabric can be found in another offer.